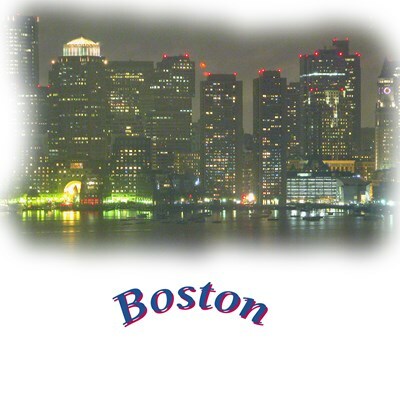 The busy Boston waterfront gleams and twinkles at night with thousands of lights flickering and reflecting in the harbor--this beautiful image makes you feel like you are peeking at city's edge. 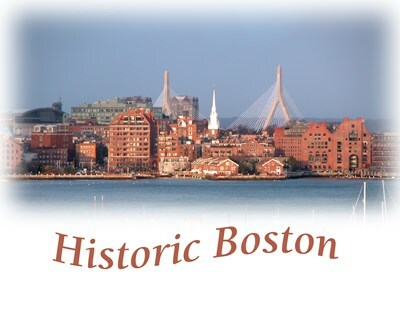 The red brick of old Boston and the Old North Church, snuggling near the harbor, seem to be protected by the gleaming Zakim bridge in this wonderful photgraph combining the old and new Boston, Mass. 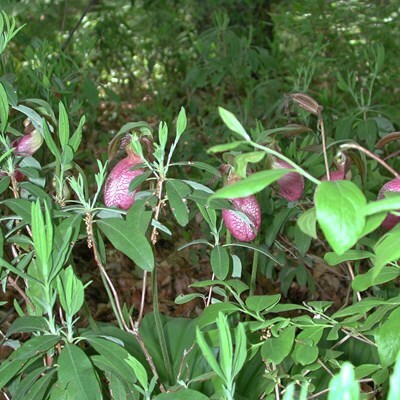 Hurry and you can sneak a peak at the elusive and beautiful lady slipper flower which hides in the semi-shade and oak leaves and springs up about Memorial Day. These cards, t-shirts and gifts are one way to announce that you are suffering from holiday overload. 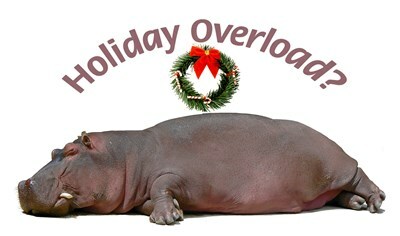 Our funny hippo also makes a great gift for those who have holiday overload! 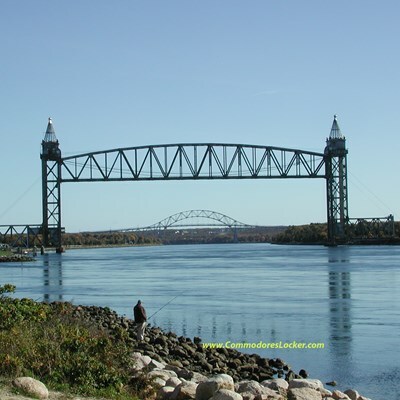 This fascinating photograph captures two Cape Cod Canal bridges, the vertical lift railroad bridge with its 271 foot towers and the distant Bourne bridge. Can you hear the seagulls calling? 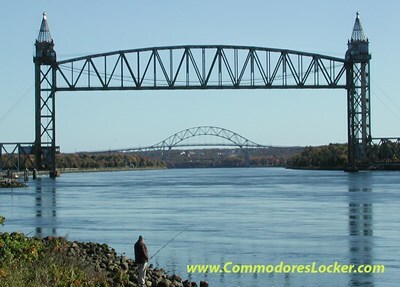 This image of the Tobin bridge conveys the gritty nature of working class neightborhoods in Boston. The bridge seems to gather the small houses around itself. 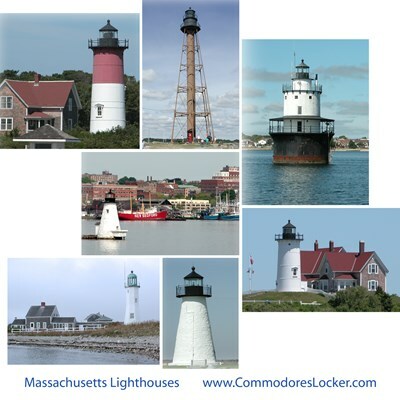 Enjoy an eyeful of 7 Massachusetts lighthouses: Nauset, Marblehead, Butler Flats, Palmer Island, Nobska, Ned's Point, and Scituate light. 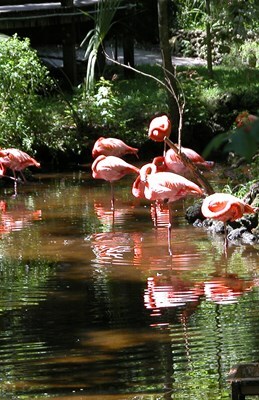 Seven beautiful images in one place. Nice gift idea! 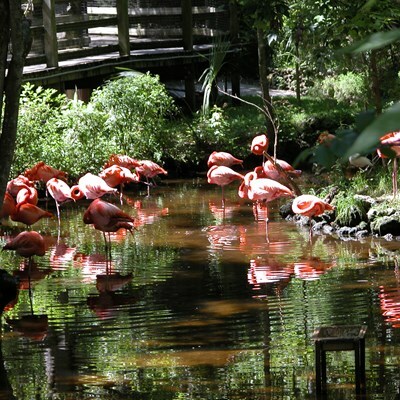 The colors in this gorgeous photo of a flock of resting pink flamingos and their impressionistic reflections has a soothing effect on those who see it. In 1894 this graceful schooner began its work as a fishing boat; later she explored the arctic and was a a trans-transporter. 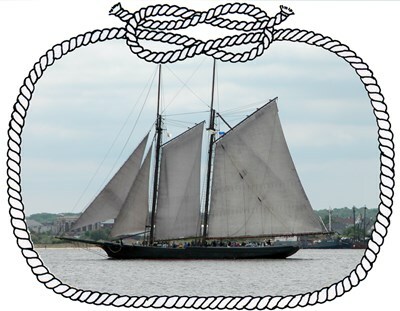 Today the elegant Schooner Ernestina graces New Bedford, Mass. harbor. 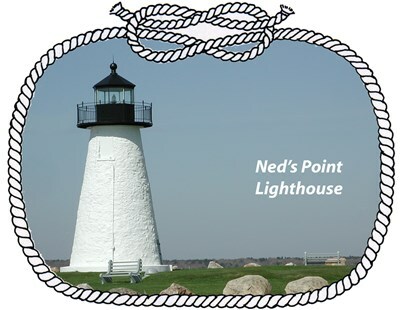 Beautiful Ned's Point lighthouse near Buzzards Bay, and Marion, Massachusetts has been restored by the town of Mattapoisett, Massachusetts where is guides local boaters.